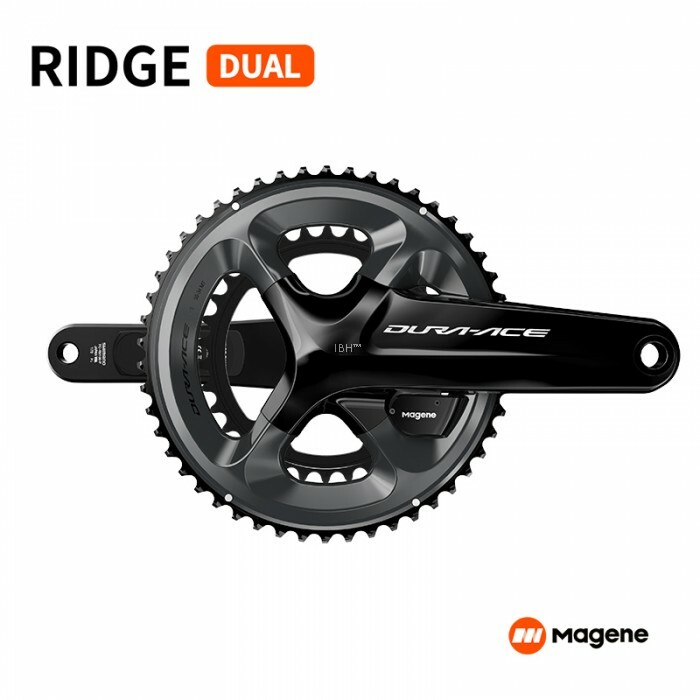 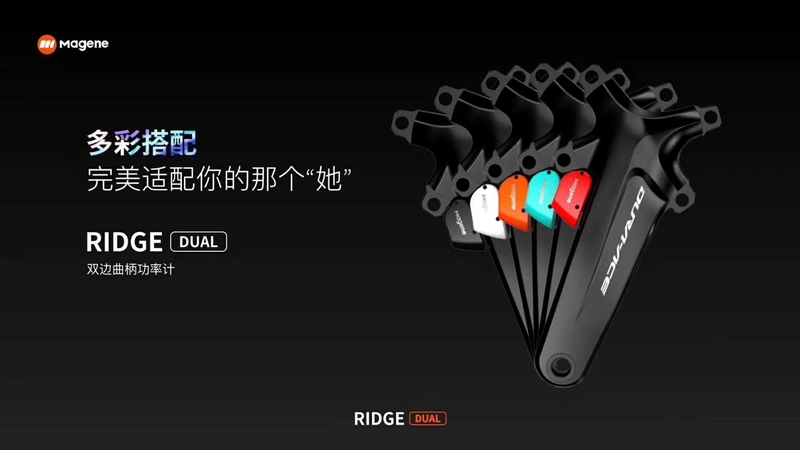 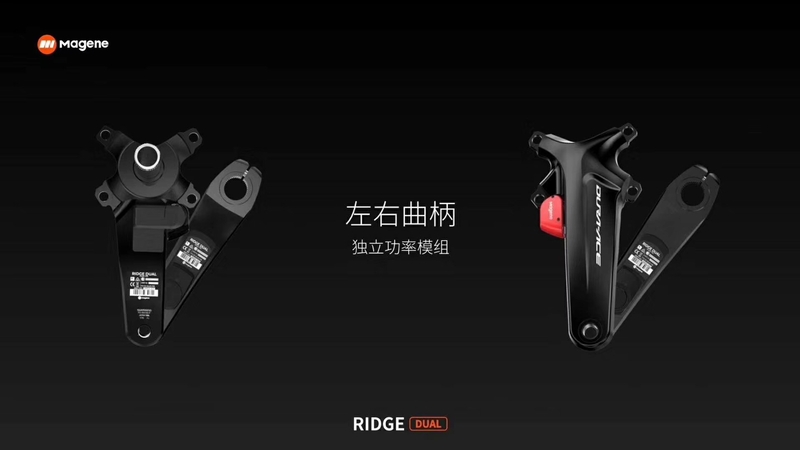 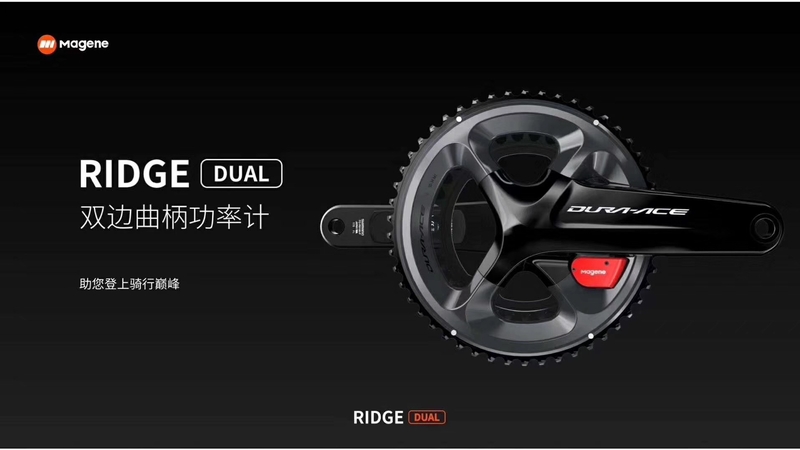 The 2019 dual-protocol bilateral Ridge power meter has 1.5% power accuracy and 25 grams of high weight (the entire RIDGE DUAL weighs 12 grams on the left, 13 grams on the right, 25 grams in total, including battery weight), 350 hours. 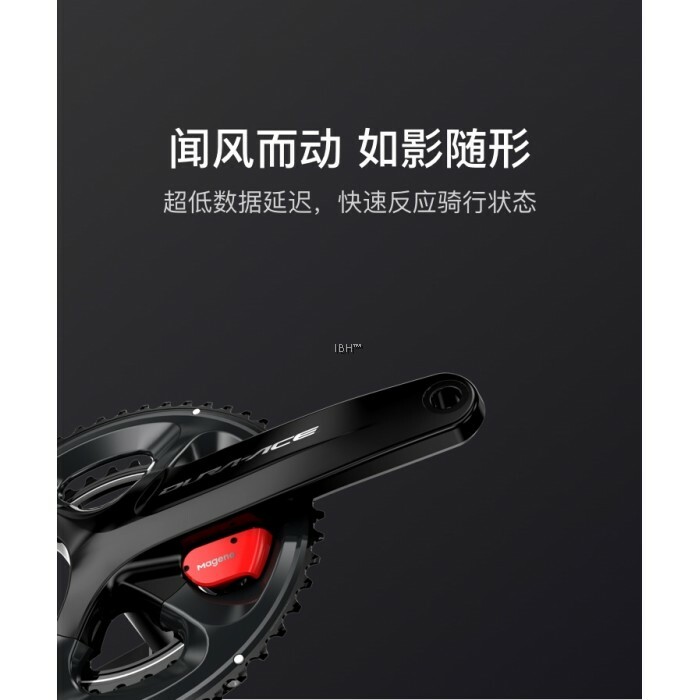 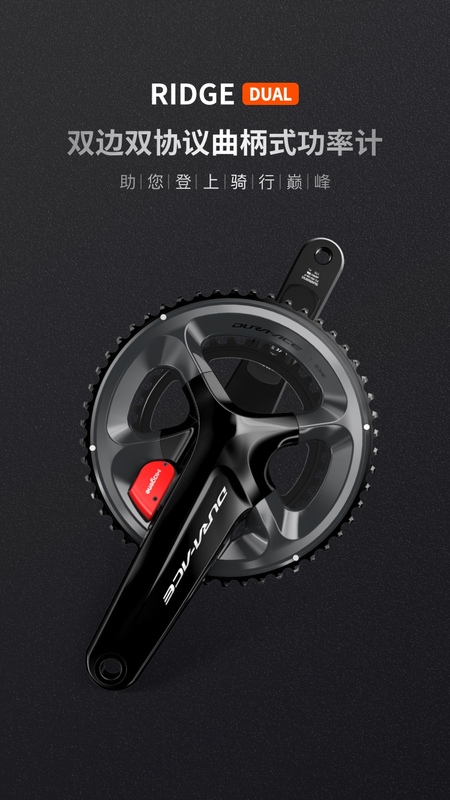 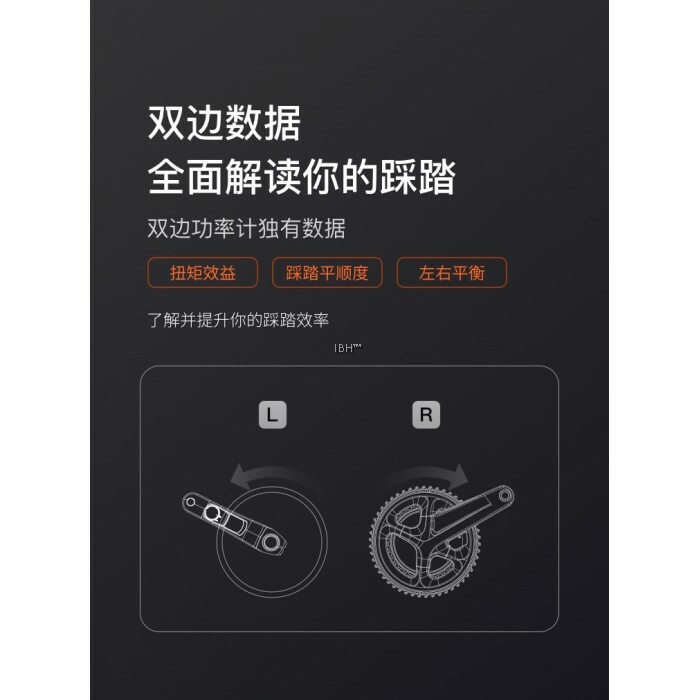 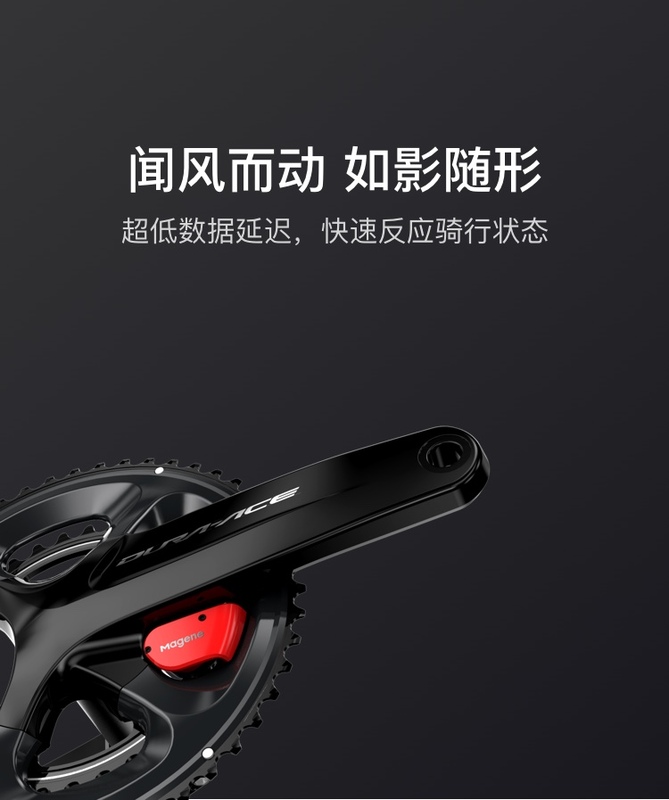 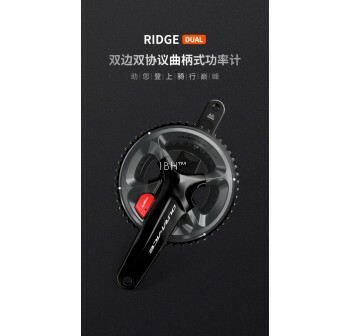 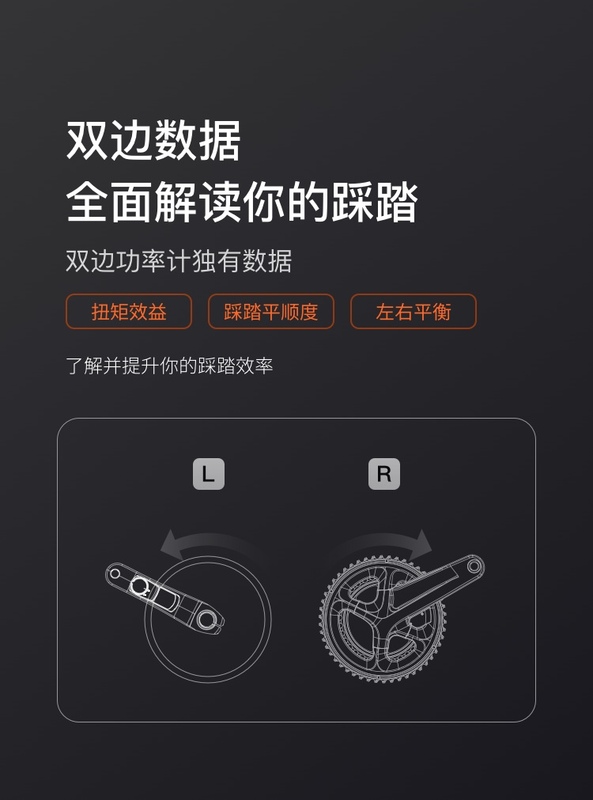 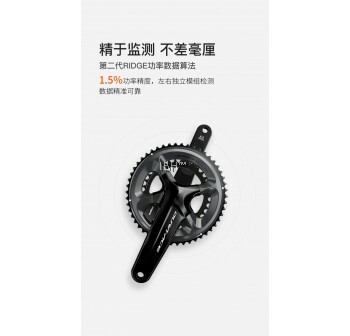 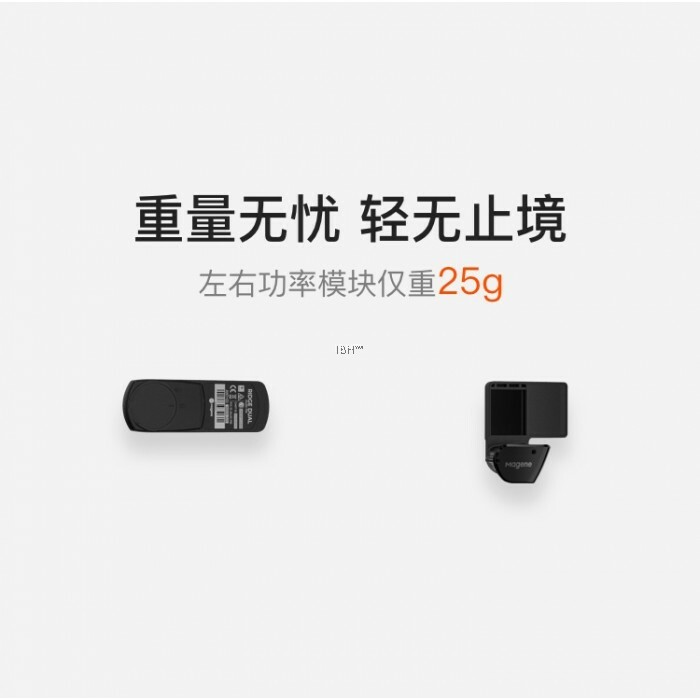 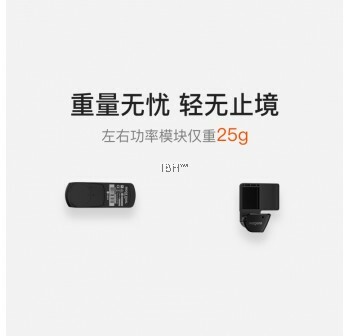 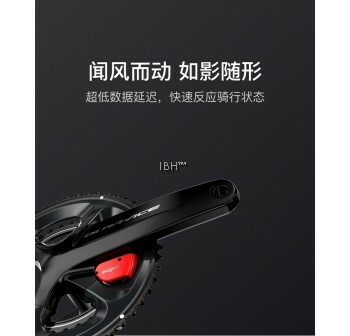 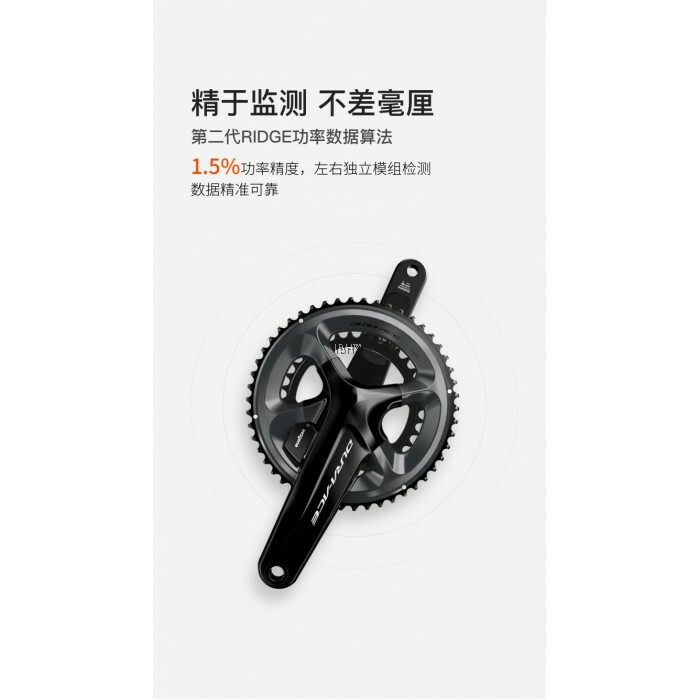 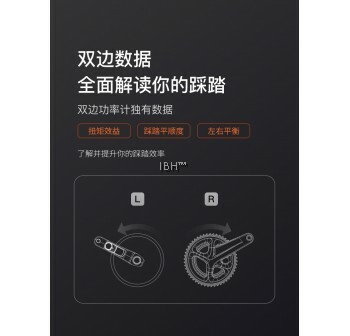 Endurance, Bluetooth ANT+ dual protocol, support IP67 waterproof level, with 5 comprehensive bilateral data of cadence, power, pedaling smoothness, left and right balance, and torque benefit. 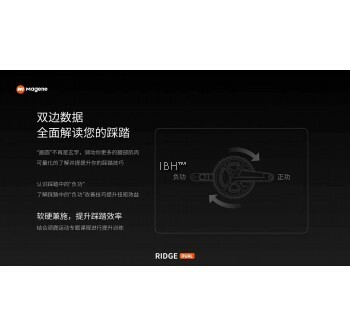 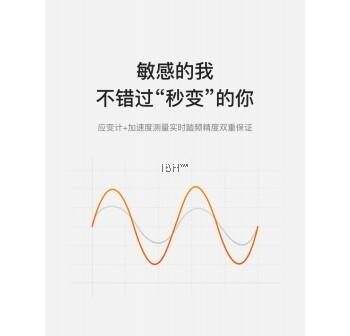 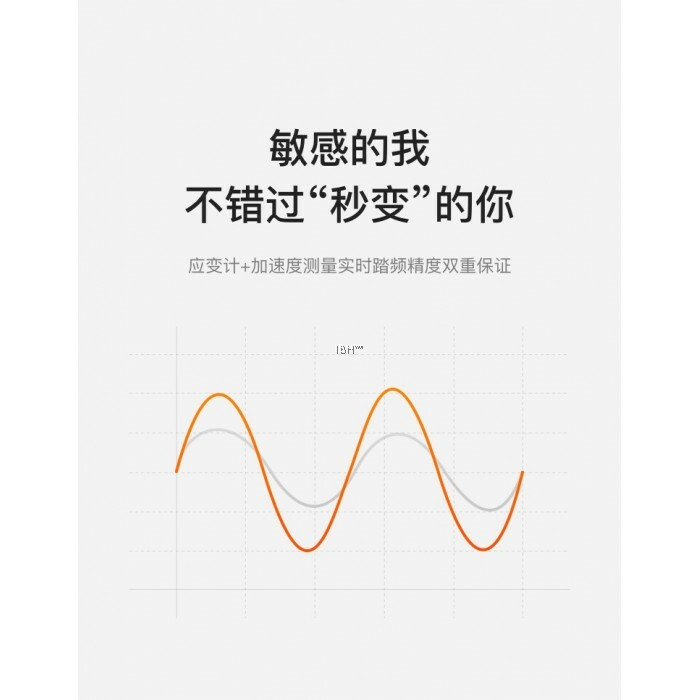 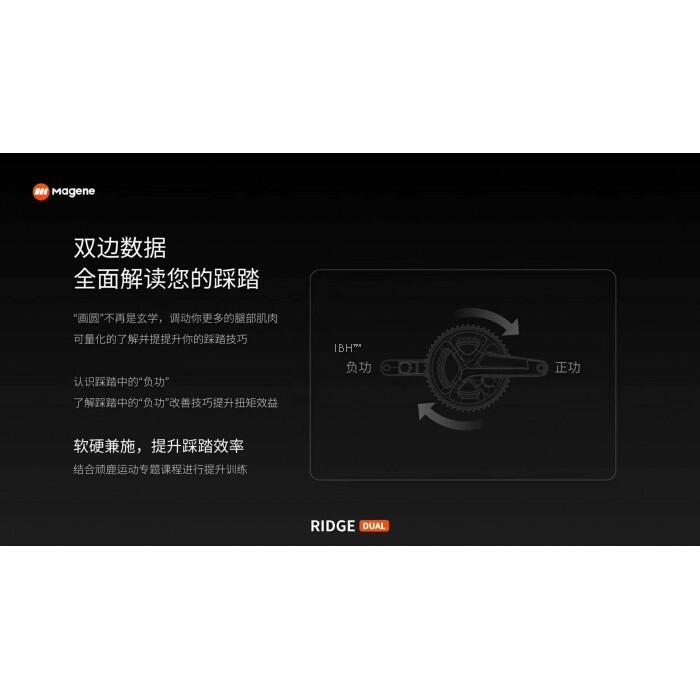 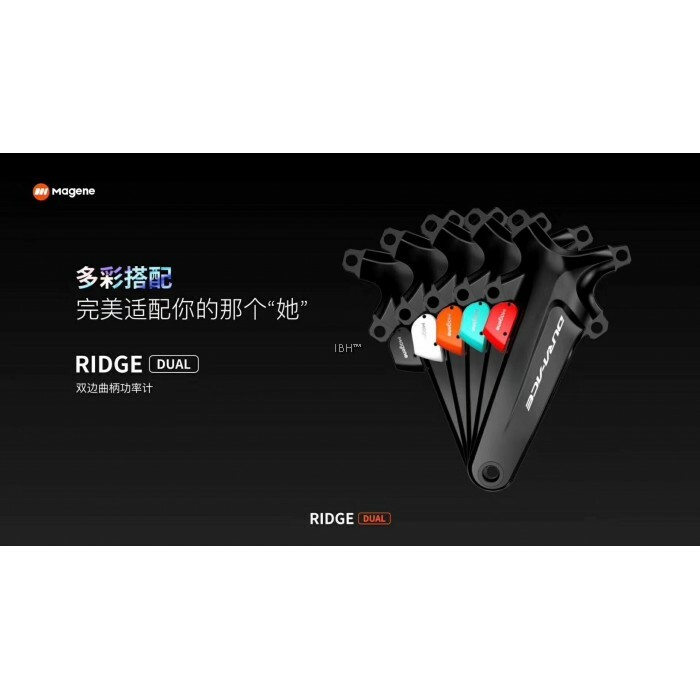 RIDGE DUAL adopts the cadence measurement method of strain gauge + acceleration sensor, and uses this as an opportunity to develop the second generation RIDGE power algorithm. 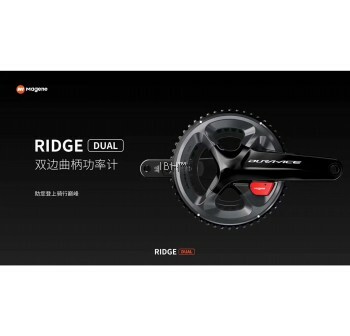 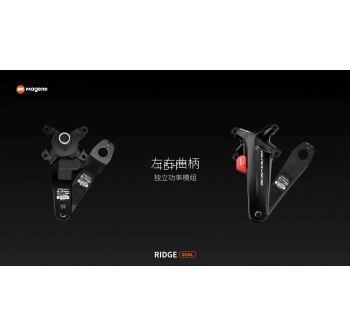 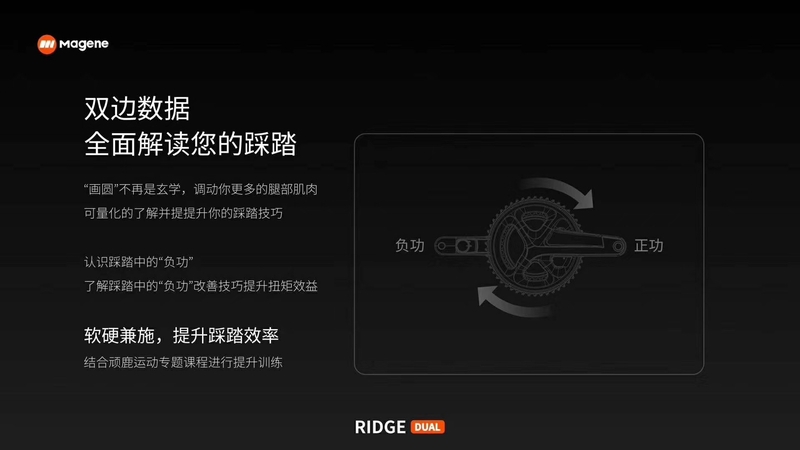 Now RIDGE DUAL can eliminate the abnormality by the cadence signal detected by the strain gauge and the acceleration sensor. 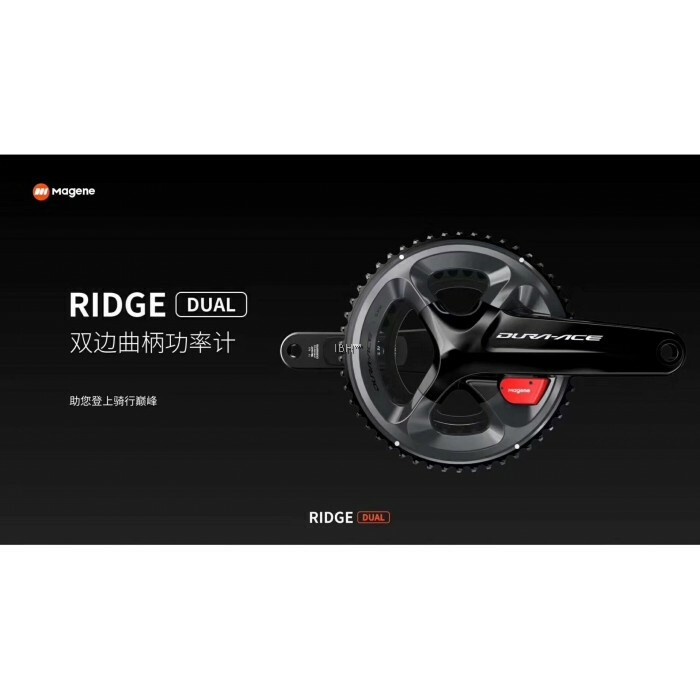 Data to ensure cadence accuracy.